Lavender is the most popular and multi-purpose, essential oil we sell! If you only have one essential oil on hand, this should be the one. Scents of Wonder carries 3 types of Lavender. 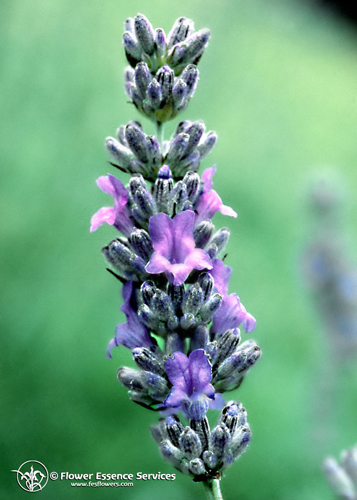 French Lavender- https://selfhealdistributing.com/product/lavenderfrench/ , Wild Crafted Lavender, from Croatia- https://selfhealdistributing.com/product/lavender-wildcrafted-essentialoil/, Organic Lavender, https://selfhealdistributing.com/product/lavender-french-…ic-essential-oil/. So, how does a girl choose? They are all useful and have similar qualities. Lavender french is more calming. Organic French is raised without pesticides and herbicides, so it is a very clean choice. Wild Crafted Lavender is lovely, a bit more camphorous in composition and works great on burns, plus shares all of the other characteristics of lavender. All choices are disinfecting and healing to the skin. Bottom line if you are buying it mainly for sleep, choose the french lavender. If you want it mainly for burns and disinfecting go with the Wild Crafted variety. All 3 varieties come in both 5 and 10 ml. size.